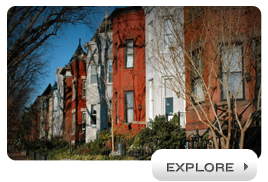 Welcome to the COMSTOCK REALTY GROUP Web Site! We appreciate the fact that you found us and that you're here! As our photo above shows, looking for a home in the 1800's was not an easy chore. Housing was pretty much all the same - very rustic! However, today with the power of the internet and our web site, the looking can be done from your armchair, not from horse back! We're a family owned Real Estate firm specializing in residential real estate in the Chicagoland Area. Our home is on the Lisle/Naperville border, but of course we serve other communities other than Lisle and Naperville. Among them are Downers Grove, Woodridge, Aurora, Bolingbrook, Plainfield and Wheaton just to name a few. 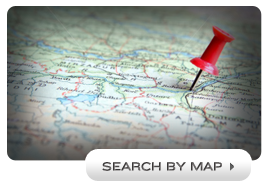 Our agents live in Lisle and the surrounding areas and are familiar with the communities we serve. We've been serving families and making friends since 1983! Once you're on our site, you'll be amazed at the amount of information you'll find! Real Estate listings of single family homes, townhomes, condos, vacant land in Lisle, Naperville, Aurora, Wheaton, Woodridge, Bolingbrook, Plainfield, Downers Grove and all Chicagoland will be at your fingertips!